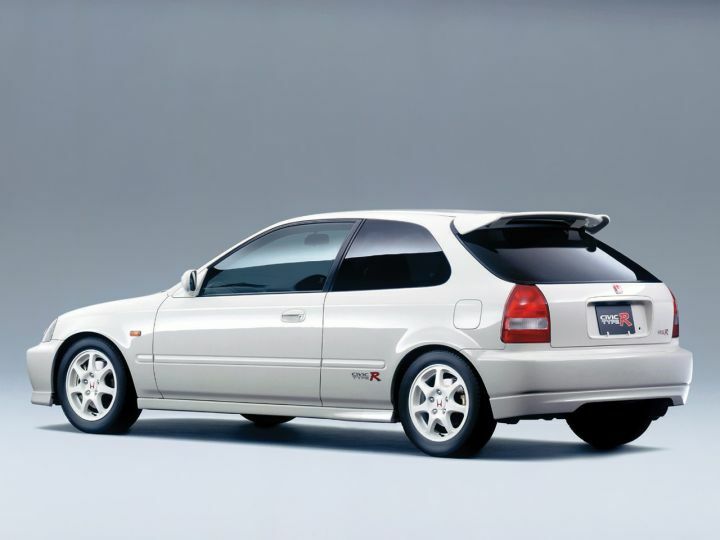 What is the difference between the 1997-1998 and 1998-2000 models of Civic Type R EK? 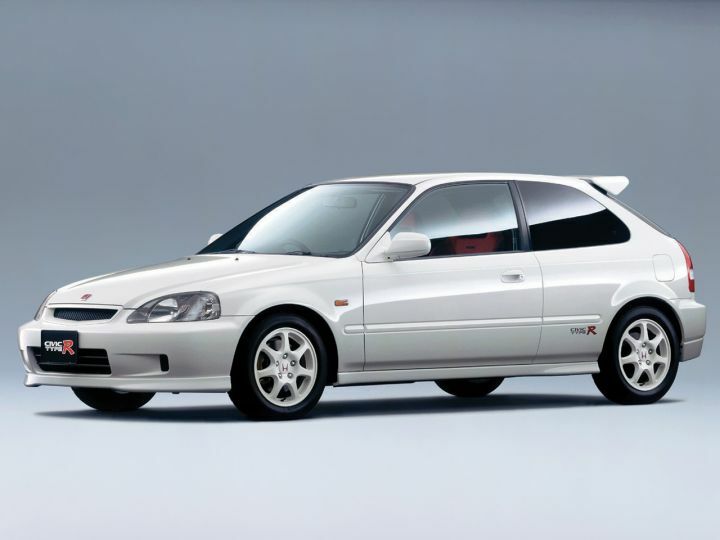 Ford78 wrote What is the difference between the 1997-1998 and 1998-2000 models of Civic Type R EK? 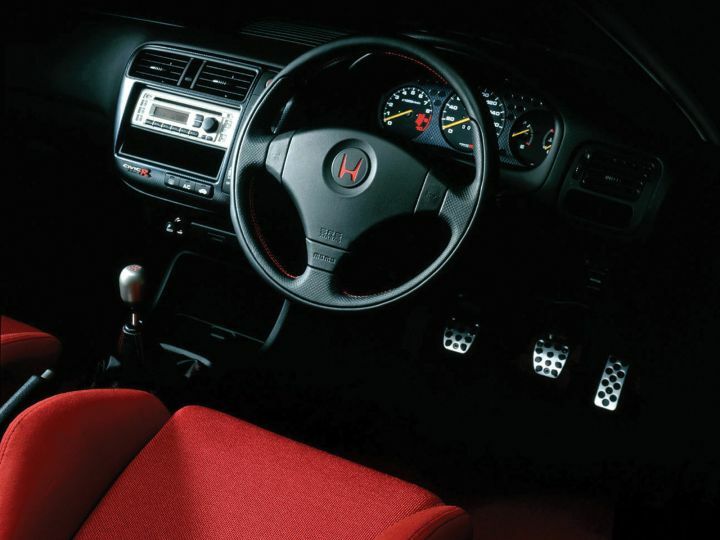 Different bumpers, head- and taillights and center interior console.